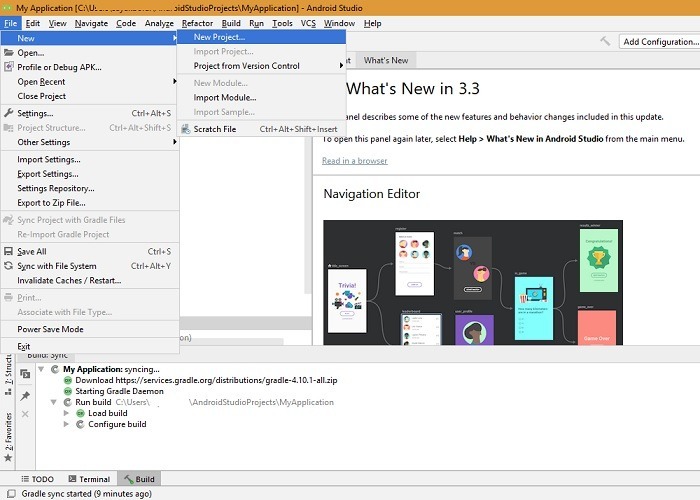 Android Studio is Android’s official integrated development environment (IDE) for developing Android apps. It is built on IntelliJ, the same code editor used in PyCharm, which is popular with Python developers. 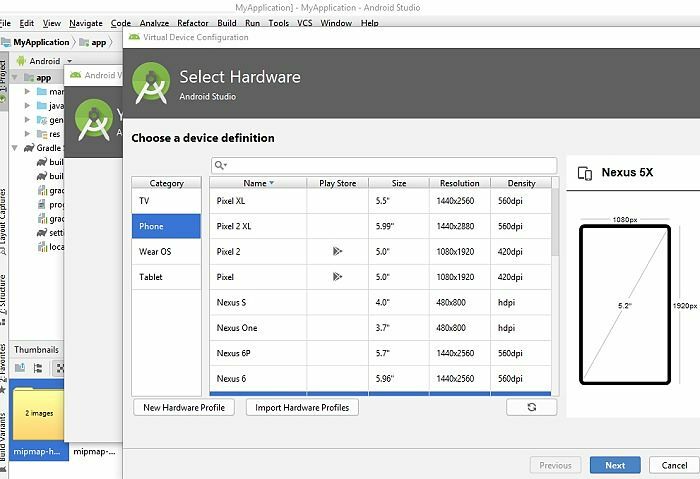 If you are new to Android Studio, follow the simple steps below to familiarize yourself with the IDE. 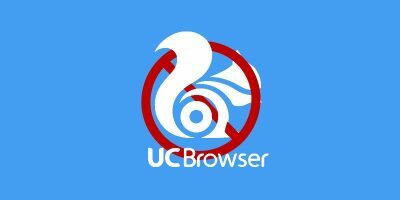 Before downloading the application, visit the official site. At the time of writing you should download the fully-tested version 3.3. Although higher versions with additional features are available, they are mostly in beta. After downloading, you will see a few options such as whether to choose a dark “Dracula” theme or a blank white background. 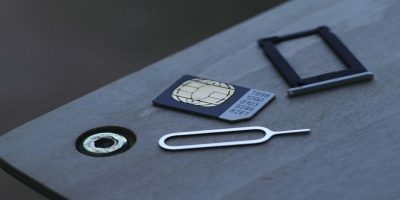 The installation will take a while, as the app installs components one by one, so give yourself a decent break. After installation you get to choose your project right off the bat. Start with the Phone and Tablet option for learning how to code. 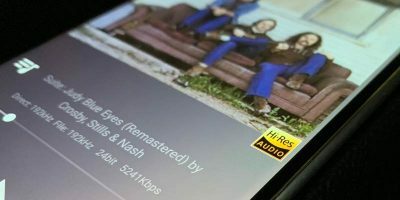 Later as you progress, you can work with WearOS, Android TV, Android Auto and Android Things for smart connected devices. You should also choose to configure your app project for the right API. It supports the entire range from Gingerbread to Android Pie. After you click “Finish” you will see the welcome screen. Let the build load itself completely, and then you can use your first project. 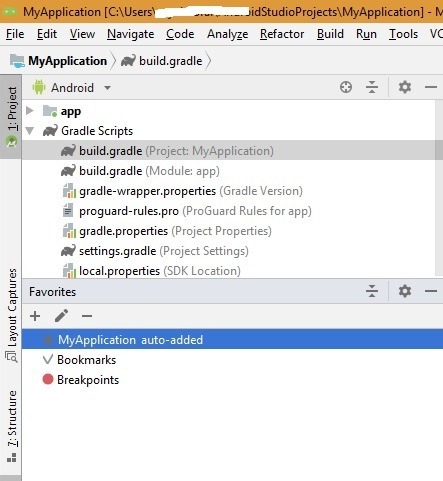 The first thing you will notice in the Android Studio Window is its Gradle-based build system. 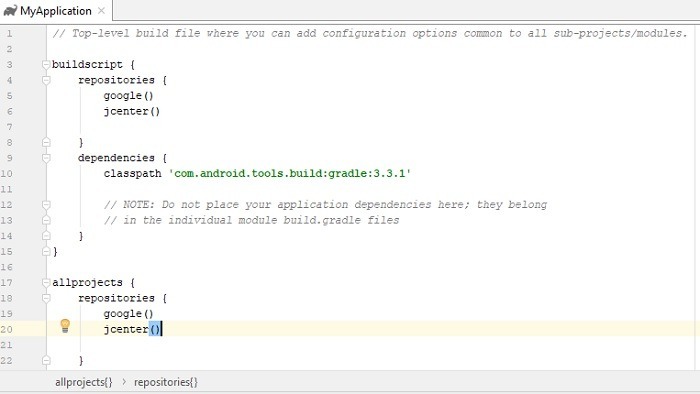 Basically, a Gradle is an automatic toolkit with its own code and resources which work independently of Android Studio. This is useful for creating divisions within the project which can be combined at a later stage. Additionally, there are a few menu options on your left panel. You can check “build variants,” your “favorites” and “layout captures.” Clicking the menu options twice will collapse the window. Finally, you can see “quick deployment” options on the top-right panel. You can run apps, set up SDK configurations, manage virtual devices, debug and more. 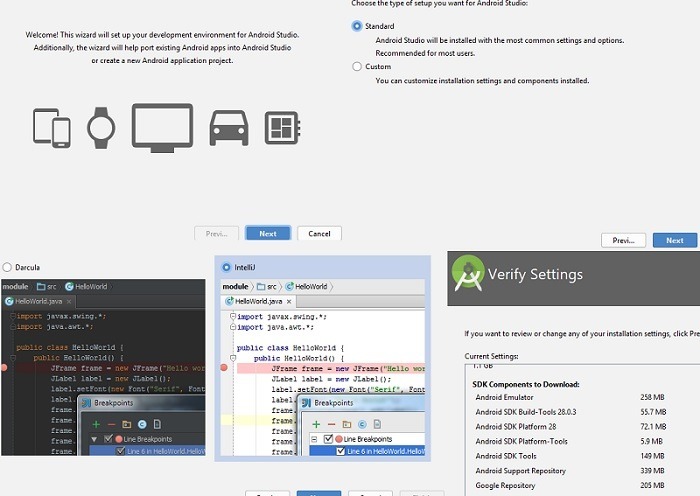 The following stages are common to any development activity on Android Studio. Although there is a very simple explanation below, each stage has plenty of detailed concepts. It is outside the scope of this article to go into greater depth and details, but the project screenshot below explores a few key ideas. 1. Writing Your App. The IntelliJ code editor comes in handy here. 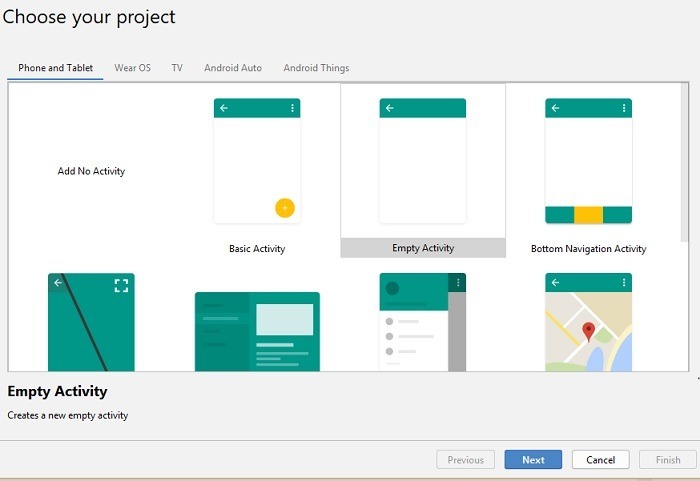 You can add codes in XML from templates, add app resources, design app themes, build a UI with a layout editor and configure app icons with image app studio. Example: the following screen demonstrates how to configure app icons. Select the app, go to “res,” right-click and create an image asset for the app from a variety of icons. 2. Building and Running Your App. 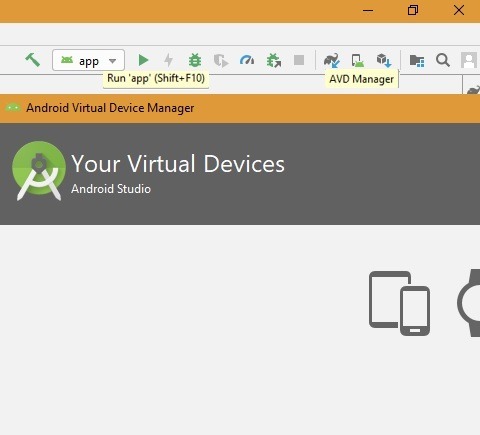 After you’re done writing the code, you can build and run your app from a connected Android device or an emulator (see virtual devices in previous section). This is possible through the “Run” menu item on top. As soon as the device is connected, you can run the app program. 3. Configuring Your Build. In this stage you can do several things, such as set an application ID, optimize multiple builds, shrink code and resources and more. 4. Debugging Your App. 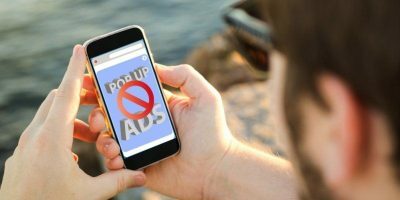 In this stage you can remove any embarrassing errors that may creep up in the app. For example, you can “debug” all tests to find out if any bugs still persist. 5. Testing Your App. You can run a variety of tests from the command line, create UI tests and even record your tests. 6. Profile Your App. Here you can measure app performance, inspect CPU activity and GPU rendering, view energy profiles and view battery usage. 7. Publish Your App. Before preparing your app for public consumption, you must configure, build and test a “release” version of the app. 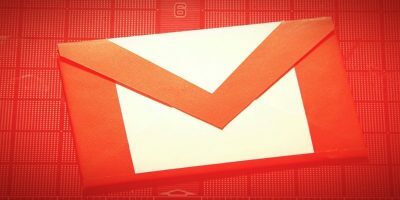 After this, sign your app using an “upload key” which is available with Google Play. Once you upload the app, you are ready to publish in Google Play. Although Android Studio is the official IDE for Android, it is not the only choice. You may also use Eclipse, Visual Studio, Komodo or AIDE. 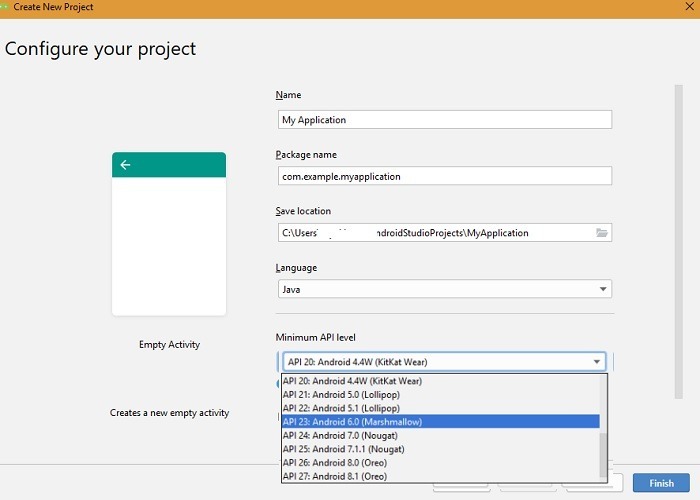 One of the advantages of Android Studio is its direct integration with Google Cloud apps. 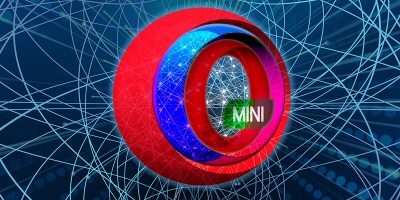 The app’s beautiful interface, unified environment and instant deployment capabilities make for a fast and feature-rich emulator. 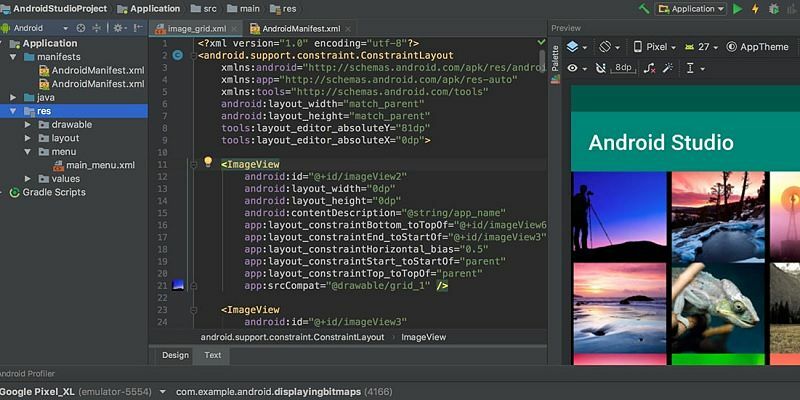 Based on the above recommendation, would you consider using Android Studio for app development? Do let us know in the comments.